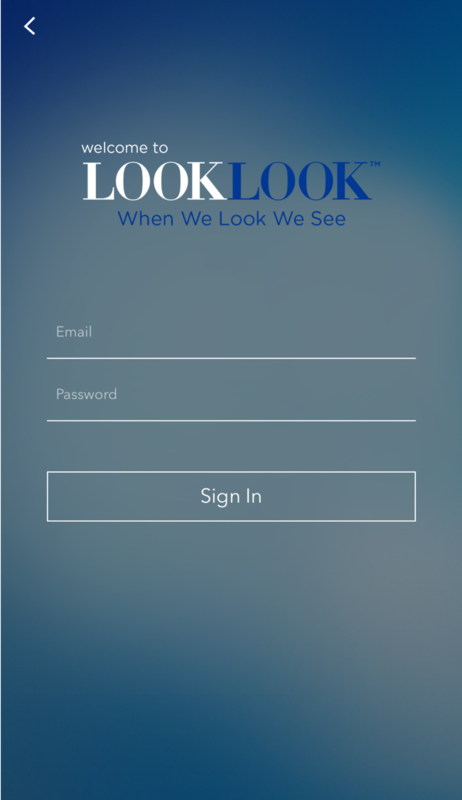 LookLook® allows people to show us their behavior, whether they are shopping, consuming, or socializing - real time. We chat one-on-one with people and exchange visuals, creating a very rich set of data and observations. It is charmingly voyeuristic for us and for our clients. Participants love it because it fits right into their life and is fun to use. We are using LookLook® with people all over the world to understand everything from snacking habits and shopping dynamics... to taking inventory of beauty products and shoe closets. LookLook® is a quick and insightful way to get feedback on concepts, package designs, creative ideas and language. It avoids "groupthink" and allows detailed probing on an individual basis. The output from LookLook® is a visual set of narratives from each consumer that SPARK translates into a detailed report with actionable, innovative recommendations.